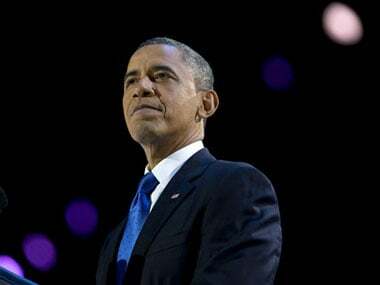 India needs to "cherish and nurture" its Muslim population, which is integrated and considers itself Indian, former US president Barack Obama said on Friday. 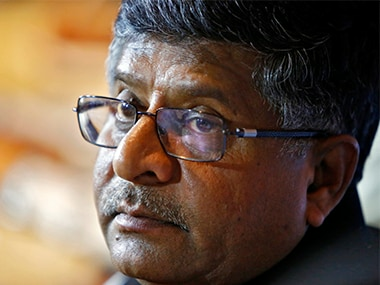 Ravi Shankar Prasad spoke about the “irreversible rise of India” and the role of Aadhaar in achieving this goal at the ongoing HT Leadership Summit. 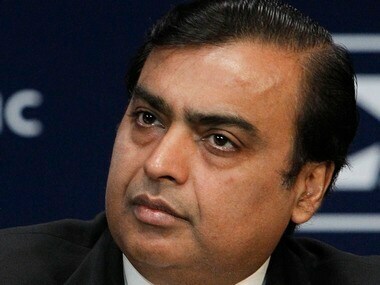 Indians consume more mobile broadband data than users in USA and China he added. 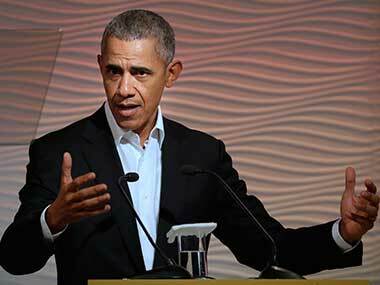 Barack Obama said that platforms like Twitter, Facebook and WhatsApp are powerful information tools which can be used either for good or ill.
At the HT Leadership Summit which took place in New Delhi, Reliance Industries MD and Chairman, Mukesh Ambani spoke about how India is digitally growing by leaps and bounds; and how the country has stepped into the age of super-intelligence. 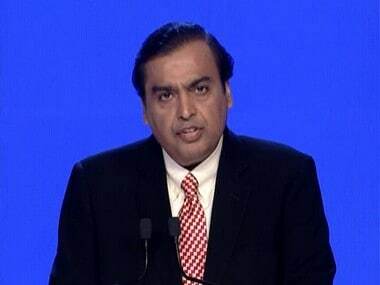 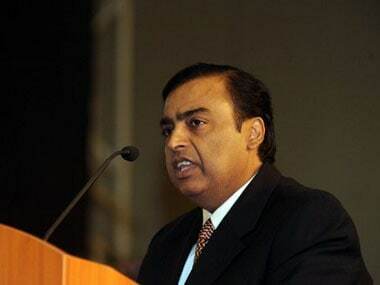 Mukesh Ambani said that by 2030, India's GDP can cross the $10 trillion milestone, and India can "most certainly" become the most prosperous nation in the world overtaking the US and China within this century. 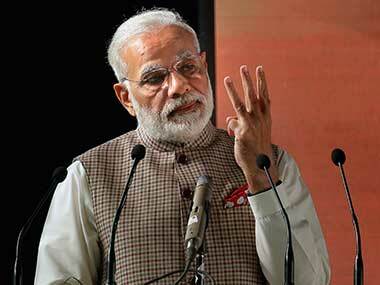 At HT Leadership Summit, Narendra Modi says country saw a behavioural change after demonetisation which helped achieve a clean and healthy economy. 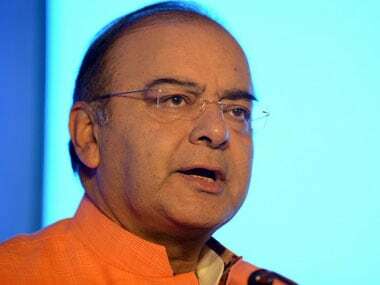 West Bengal, Tamil Nadu, Punjab, Uttar Pradesh and Odisha have asked the Centre to go easy on implementation of the Seventh Pay Commission’s recommendations, seeking extra time to be able to absorb similar pay hikes, reports The Indian Express. 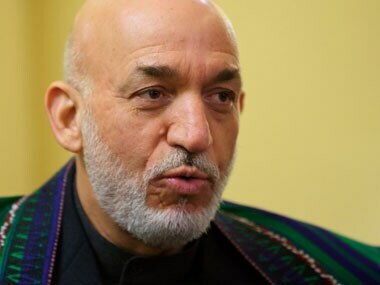 Stressing that terrorism perpetrated and supported from "outside" is the main challenge for Afghanistan, its former President Hamid Karzai on Friday criticized dualism in American policy towards Pakistan saying he had told Barack Obama that US should should not run with the hare and hunt with the hound.